It's Saturday and I'm painting minis. But, y'know, it's just about getting the colored goop on the figure. I'm not going to be winning any Golden Demons or Crystal Brushes, but hey... they'll be painted. But while the last color dries, I'm gonna post your reviews for you. Today we have: War of Supremacy, Laruna: Age of Kingdoms, Harvest Dice, Ex Libris, Legacy of Dragonholt, Boom Blast Stix, A Column of Fire, Cytosis, Dream Catchers, Arkon, Fabled Fruit, Queendomino, and Clans of Caledonia. I will be taking a look at this new Kickstarter tactical card game from Lost Treasure games called War of Supremacy. I will give you a basic rundown of the different cards and their role within the game. A look at how the game is setup and basics of player turns and combat. I will also give you my thoughts and opinions on the game, and would love to hear yours. In this video I will be taking a look at a brand new game on Kickstarter. All components are prototype versions and will be much better with the final production version. I will also give you my thoughts and opinions on the game, and would love to hear yours. theMCGuiRE review takes a look at Charterstone from StoneMaier Games. You are pretty much getting one special experience in this box. Its a legacy game and a fantastic one that offers 12 games within the campaign and then the ability to flip the board over and purchase the recharge pack to play the entire campaign again (if you choose to). You will be building out a small charter within this world and working to lock in the most VP's per game. You are constantly balancing either building, opening crates, going for advanced upgrade cards or just stocking up on resources. There are so many strategies to deploy in obtaining VP's. There are also really cool hidden "special" things you will be unlocking you will never expect. At this point, this is a favorite of mine and the final map will be framed on the wall! It does not get much better than this fantastic legacy experience for the entire family. Jamie and Stonemaier Games - well done - very well done! Team this is a 100% buy recommendation. 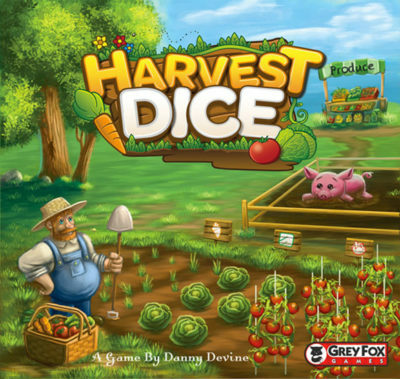 As you might expect from a roll and write game, Harvest Dice is easy to learn. Each player starts with a blank harvest sheet and a pencil. Each round, the first player rolls the 9 veggie dice (3 dice per crop). Then, each player drafts one die and adds it to their plot. When adding a die, you must place the crop in a column that matches the number on a die. The trick is, a veggie must be placed orthogonally next to the same type of veggie (after the first). 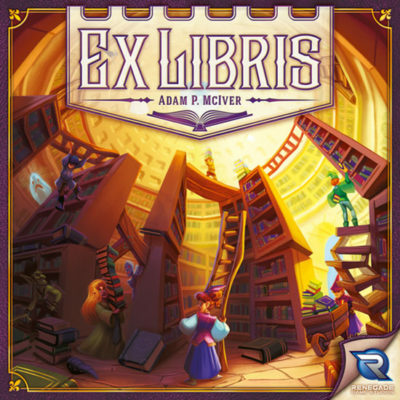 In Ex Libris, you are attempting to collect book cards and assemble them into rows that both stack above each other and are arranged in alphabetical order. At the start of the game, each player chooses a library tile. These tiles provide a unique assistant for each player as well as two workers. 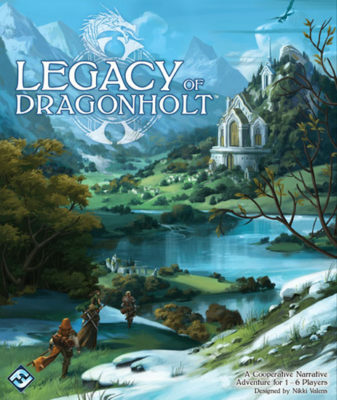 Like other roleplaying games, a campaign of Legacy of Dragonholt (the only way to play) begins with character creation. Characters do not have attributes like Strength or Dexterity. They merely have a list of Skills, a Stamina score, tracked Experience, and an Equipment list. The skills a character may have is based on a selection of a Race and Class, both of which are mostly typical high fantasy selections based in the world of Terrinoth, Fantasy Flight Games’ generic fantasy world of choice. 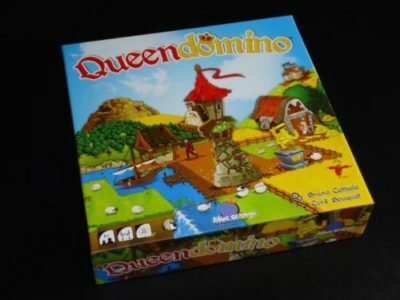 Once characters are created, players read the introduction in the first book and the game mostly introduces rules as needed. 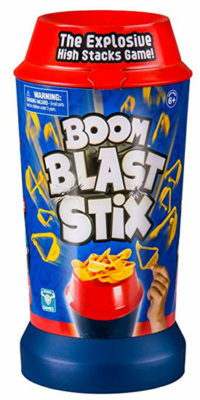 The goal in Boom Blast Stix isn’t to be the winner, just not to be the loser. On a player’s turn, they place one of the triangle shaped sticks on top of the canister cap. If nothing happens, the next player takes their turn. If the pile explodes, that player is the loser. In the game, set in Europe during the time of Elizabeth I, Catholics and Protestants compete for power and influence in England, France, Spain, and the Netherlands. In this politically unstable environment, resourceful operatives and courageous secret agents plot to secure power for their rulers. The balance of power shifts back and forth amidst foiled assassinations, successful rebellions, and futile invasions — and not infrequently, those who sympathize with the weak are expelled from the country. Cytosis: A Cell Building Game is a worker placement game that takes place inside a human cell. Players start out with a number of workers and on a player’s turn, they will place one of their workers in any available location within that cell. Some of the locations provide players with resources (e.g., mRNA, ATP); some with actions (e.g., convert resources, collect cards). Resources are used to build enzymes, hormones and/or receptors, which score Health Points. The player with the most Health Points at the end of the game wins! Play power cards to catch a sweet dream for the sleeping child or remove a nightmare to prevent them from attacking the poor kid. Players may trade cards with each other to help in their task. I was going to start this review by saying that Arkon is a bit like Ronseal, and then I realised that not everyone in the world will be familiar with a wood staining product and its advertising slogan. 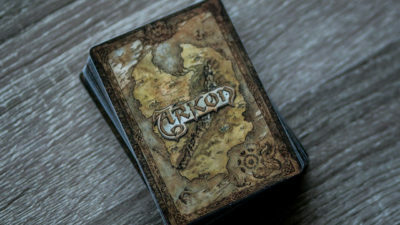 For those who haven't got a nostalgic history of UK television commercials, Ronseal's slogan was "it does what is says on the tin" and I feel that by describing Arkon as a take-that card game with set collection and bidding, you more or less know most of what you need to about the game, but we have been tasked with reviewing this product and so we are honour bound to tell you more. 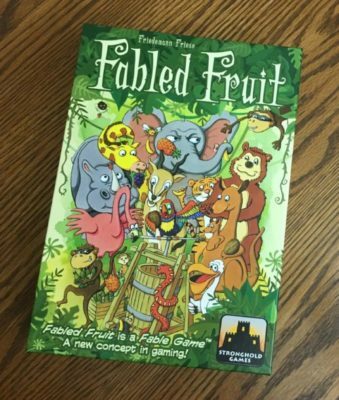 Hopefully you’re very thirsty or really dig the latest health drink craze, because the goal in Fabled Fruit is to collect sets of fruit to mix into particular juices. 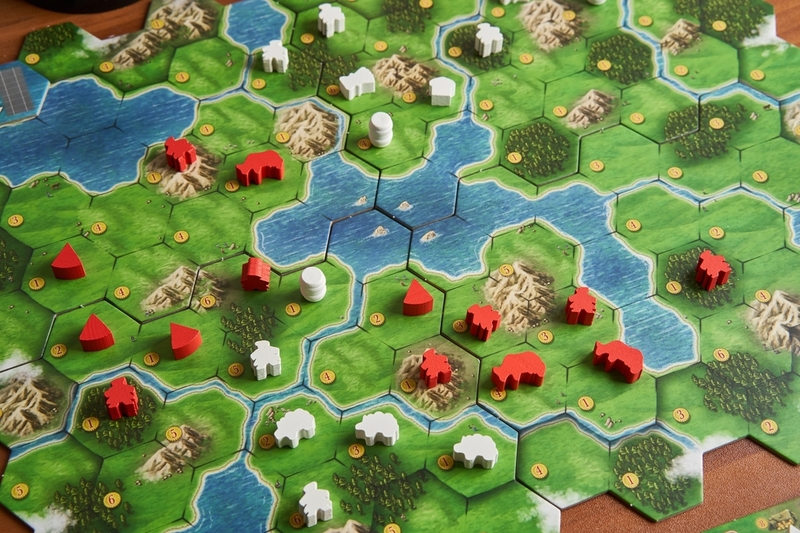 Innovative designer Friedemann Friese combines worker placement and set collection, but that’s not the game’s central conceit. Rather he has worked those two familiar mechanics into his inventive Fable System – a sort of minimalist campaign-style twist and/or legacy element. Except you don’t permanently alter anything like most legacy games, so you can start over any time. And it’s not a campaign as in a contained story, but more an ongoing evolution of game play. That’s the design’s draw. To concoct delicious juices players will visit location cards. There are fifty-nine different locales. Don’t worry…they’re not all out at once! Indeed you’ll play with but a handful each game. The locations deck is stacked in descending numerical order. Each spot (except #59) has four copies. Your very first game begins with all of the first six locations stacked together by number. These are places you may visit. 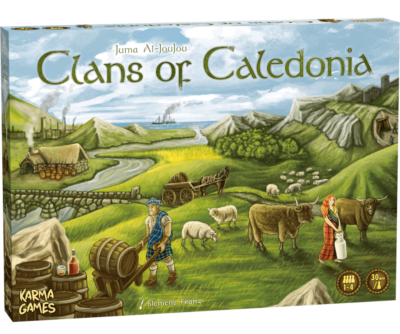 In Clans of Caledonia, you lead a Scottish clan over the course of six rounds in an effort to cultivate and export agricultural goods. Each round, players will successively take a single action until all players have passed. On your turn, you have a litany of actions to choose from. You can deploy a unit from your player board to the map by paying the cost of the unit and the cost printed on the map. The unit must be placed adjacent to one of your units already on the map and be on the appropriate type of terrain. Miners go on mountains, sheep go in fields, etc.